What are you doing for Lent? I'm getting fit! 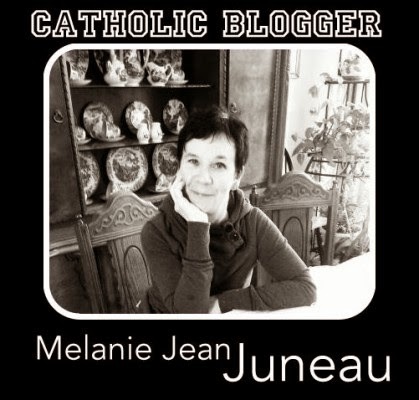 What are you doing for Lent? I'm getting fit! Every Lent I look for a new experience and this year I decided to focus on my health. I'm at the age where my rock star idols are dying in bulk. Though I'm in good health now, as I approach my 64th birthday, I think about my immortality just a little bit more. 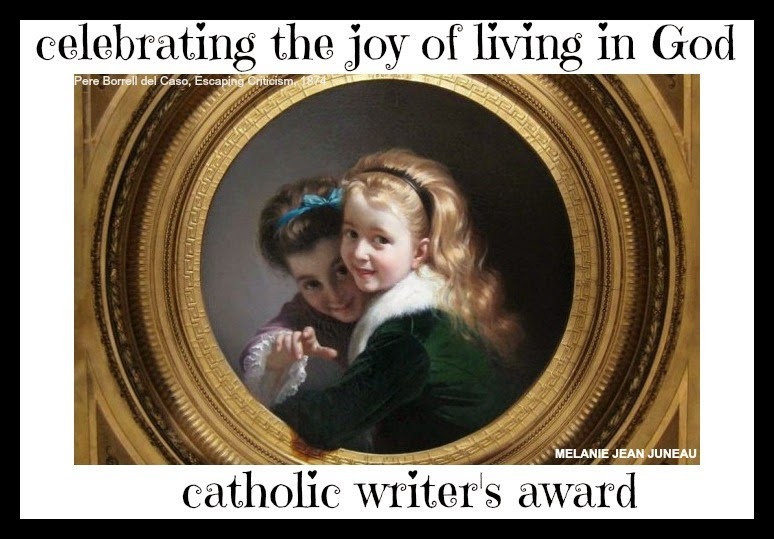 You can read the article and view the photo gallery at Being Catholic ... Really. Twelve Days of Fitness − for Body − for Soul! Just 12 days now 'til Christmas!! ...Not to be confused with THE Twelve Days of Christmas, of course. But I saw an amusing health article this evening (December 13th) that I thought was rather creative (& silly) about a very different kind of 12 days: "the 12 days of fitness”...involving an accumulating circuit of exercises over a twelve-day period [per Huffington Post].